BSNL Penta WS 707C: Calling again! BSNL Penta Tabs are the most sought Tablets now a days. 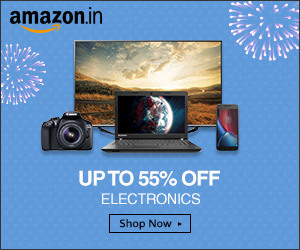 The credit goes to its decent make, its comparably lesser costing, and the name which ensures reliability and trusts in most of us. 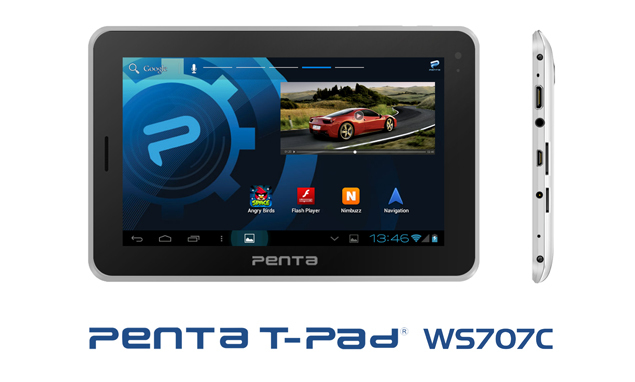 Penta WS 707c is a new player from the Penta which sports calling feature. Calling feature is a good add on to the usability spectrum of a otherwise usual Tablet PC. The budget Tablets re gaining a lot of popularity as the majority of the customers are not very keen at investing too much in such devices. Keeping this in mind, to the bliss of majority, tablet manufactures are in race to get their best out with the least asking price tag to a customer.